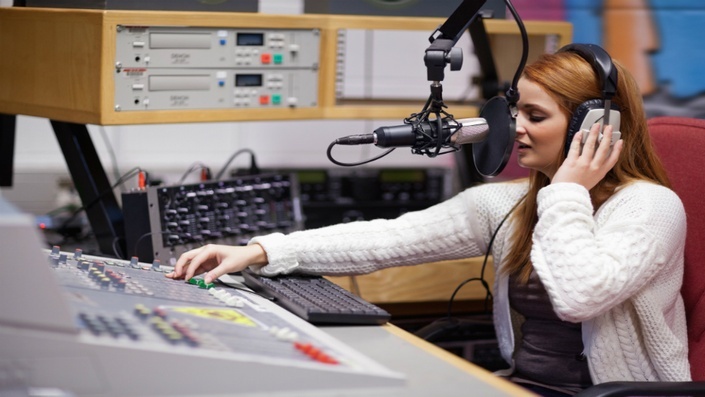 Learn How To Be A Radio DJ Now! Hi! Welcome to the Online Radio School's course page. I hope your trip over from the website www.onlineradioschool.com wasn't too hard! 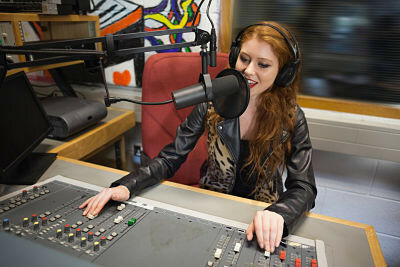 Here's where your station can enroll in the course and start teaching people how to be a Radio DJ! Teachable.com now have over 10,000 instructors using their platform. And remember, every course hosted with Teachable.com comes with a 30 Day Money Back Guarantee! You let me know you want to proceed. Scroll to the bottom. You either click enroll on the "Station Pass" and pay or I can create you a personal log in. You pay £240 for twenty passes. As soon as you've enrolled, I email you a 100% off coupon link that has 20 passes with it (20 uses). This coupon link is valid for one year. You share this link with the students you want to teach. 1) They click on the link. 2) They create a Teachable account. For any other questions, please drop me a mail at: ashley@onlineradioschool.com. I'm always about to help if there are any problems. If you're interested in the station pass, then drop me a mail!